There Is Nothing Sweeter Than Looking Like A Park Ave Princess! After trying several bronzers in the past, I eventually gave up because most are way too shimmery or muddy appearing for me. I have never been a shimmery bronzy kind of gal. 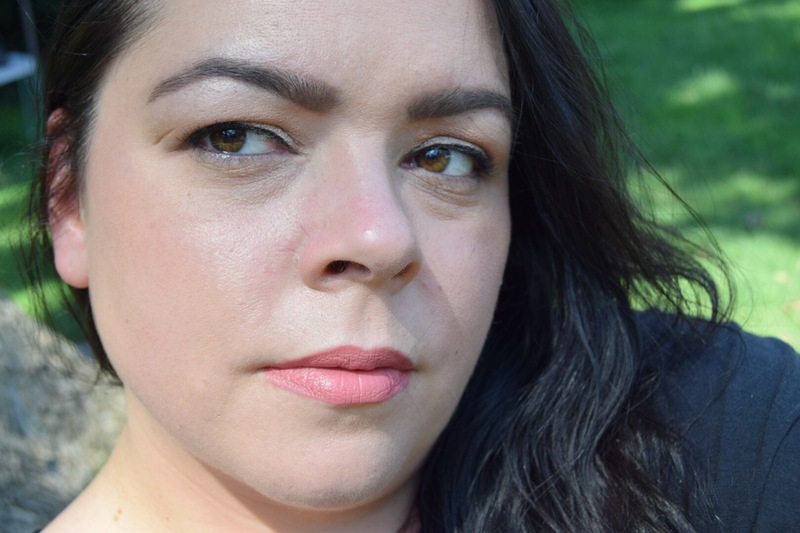 However, Tarte’s new Amazonian Clay Waterproof Bronzer in Park Ave Princess gives me the most natural sun-kissed look that I never imagined possible. Speaking of possible…waterproof?? How the heck did they create a waterproof bronzer? This is not a gimmick, it’s definitely waterproof. 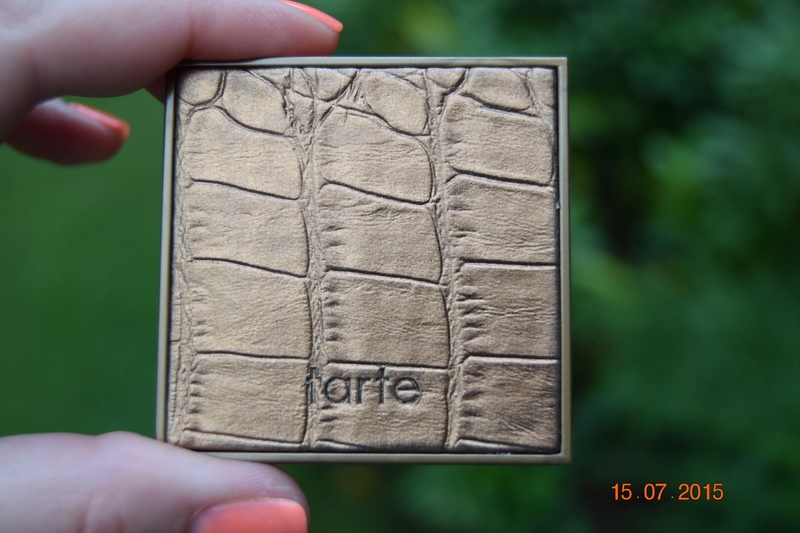 This bronzer is so beautiful that I thought it deserved it’s very own blog post. This is a mineral based, long wearing bronzer with NO SHIMMER...YAY!!! I have been waiting ages for a truly non-shimmer bronzer and I’m all about mineral pressed powders. To be honest, this was going to end up in my pile of products to sell at some point. I was directed to tarte’s website via a promotional email and right on the homepage was Park Ave Princess. I read the description and saw matte and no shimmer and made the commitment to give it a shot and WOW I’m glad I did!! I always felt out of the loop with bronzers and now I’m definitely back in and all over the loop. For the first application I used Real Technique’s blush brush and it picked up the perfect amount of product and glided on so easily without overdoing it. I started with just the cheek bones, then I went a little heavier on the cheek bones, then I saw the effect, and I may have gone crazy for a minute. Lol. I eventually ended up putting it in all the places the sun would naturally hit the face like the forehead, nose, chin, and neck. The result was an amazing glow without having a sparkly mud colored face. 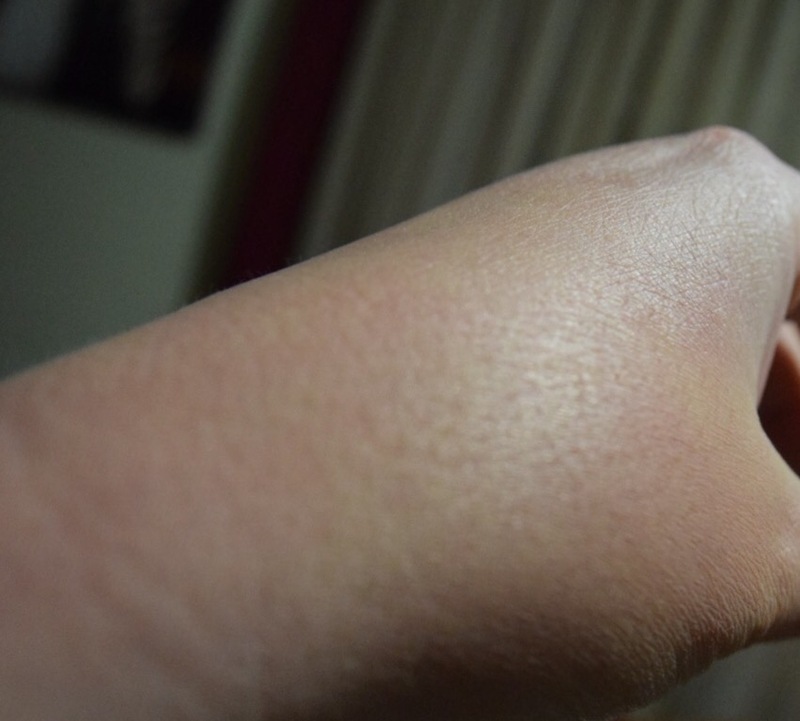 Now it does have the tiniest bit of shimmer, so I can’t completely agree with tarte’s “no shimmer” description. I am also a shimmer hater so I scrutinize bronzers probably more than the average person. The wear time was 6-7 hours with no change at all, it blends easily, and is very buildable. Because it’s very toned down, I think that any skin tone could pull this off. Also, I think I may have proved that it is in fact waterproof! I must apologize for not having a picture of me wearing Park Ave princess, I actually held this post up trying to get it for you. I currently have parotitis, a swelling along my jaw line and up to my ear. I look like Sloth from the Goonies at the moment and not even Park Ave Princess can help me out with this. I do promise to update with a pic as soon as this monstrosity dissipates. 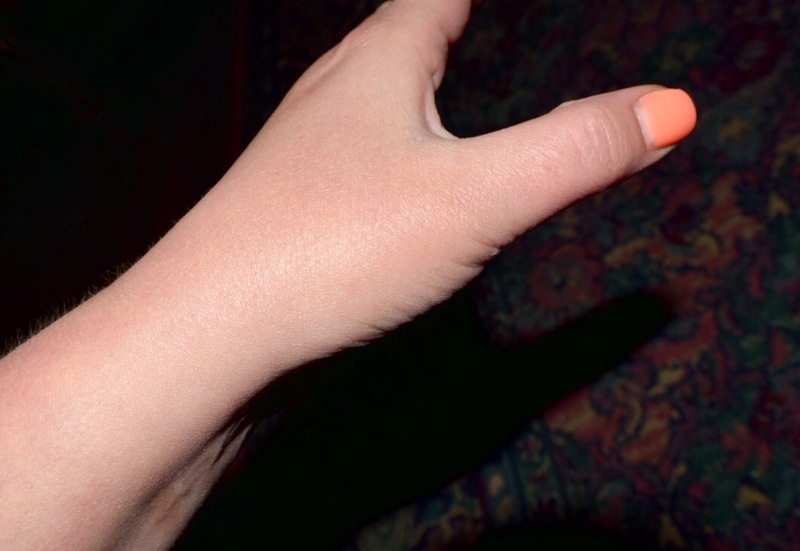 I had to compromise with a hand shot….I hope you can see the slight glow at the base of my thumb. Back to waterproof; One day while wearing my Park Ave Princess I decided to clean my shower. I turned the water on (not realizing the shower head was dangling) and BAM got a full-face spray. I was pissed that my makeup got ruined and laughing at my stupidity at the same time. I patted my face dry and guess what was still there in full effect? Park Ave Princess. It may have been a tiny bit lighter in pigment but it was there. I can’t say what would happen if you went swimming for a few hours, however it stood up to my face soaking very well. Bottom Line: In my opinion, Park Ave Princess is a keeper and would look great on any skin tone. It may be a bit more pigmented on someone who is fair, however on medium toned skin it’s more muted. 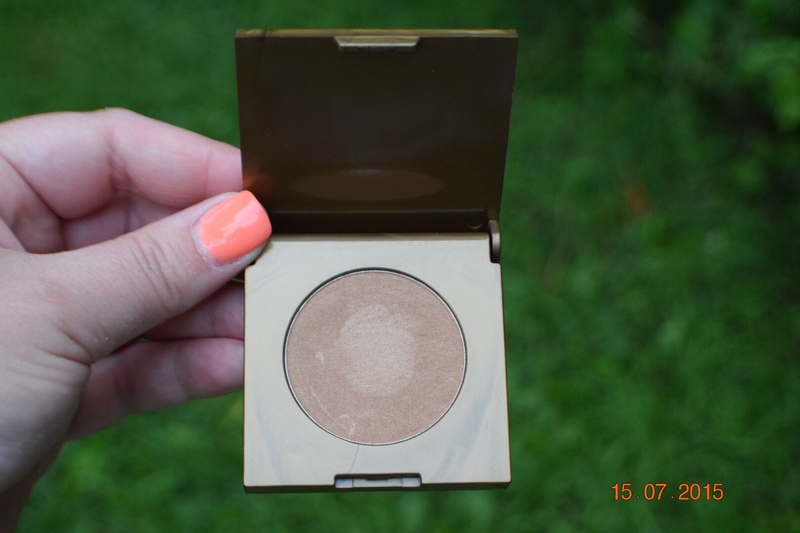 For anyone looking for a very subtle and very natural appearing bronzer, this is the one. If you are looking for a more dramatic or tanning effect than this isn’t going to be the bronzer for you. I would love to hear other opinions on this bronzer or any other you think I may be interested in so please give me some lip below!! Update: The pic I promised. Hope you can see with me trying to hide the swelling in my face. I’ve heard such good things about this one. It’s cliche, but I love Too Faced’s Chocolate Soleil bronzer. I really like this one because it’s more toned down than the average bronzer. Is Too-Faced really shimmery? If not then it I will have to try it. Thanks!! No it’s matte and not too orange either! I like your review style!. Very authentic :). Would love to feature your reviews in our weekly curated email digest that goes out to thousands of people. I love the park ave princess when I’m tan but when I’m pale it looks too muddy on me. What do you have on your nails?! It’s beautiful?! Oh it’s the powder?! I’ve heard it’s like the new gel? Do you like it? Does it last long?! Yes it’s layers of powder and looks crazy as the nail tech applies it but it’s really pretty when it’s done. Looks and feels exactly like the UV gels. Yes I love it. It lasts for about 2 weeks with less chipping than gel. It is hard to find a salon that does it though.